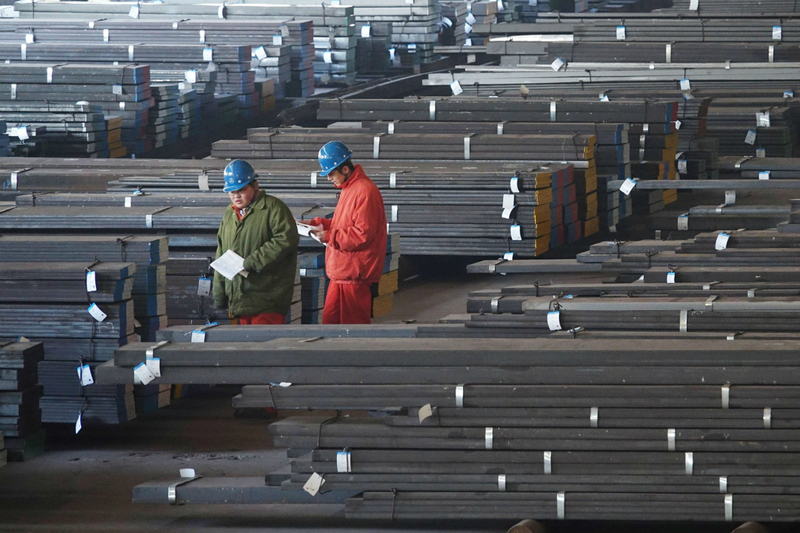 The measures on steel imports will affect 26 steel products, consisting of the application of tariffs of 25% for imports that exceed predetermined quotas. 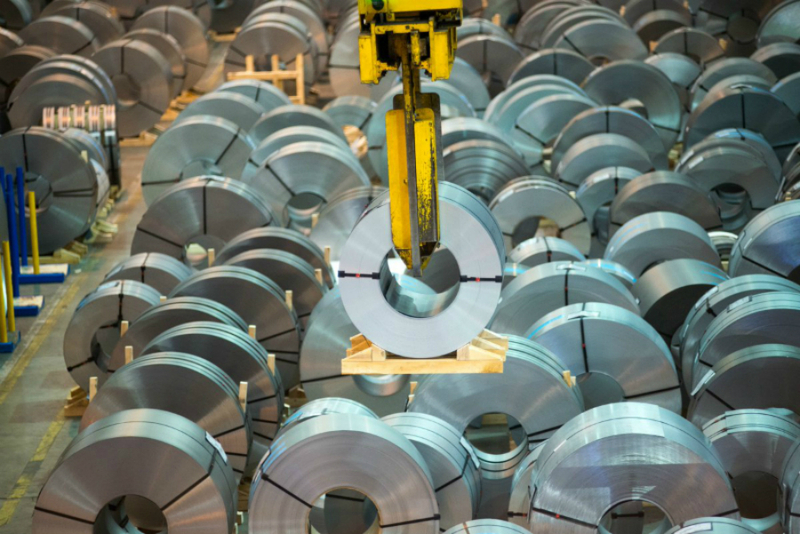 The European Commission, the European Union’s executive committee, recently confirmed that it will impose definitive safeguard measures on steel imports effective from February 2nd. The initiative, which was announced in mid-January, replaces provisional measures that had been in effect since July of last year. In March 2018, the Commission launched an investigation as part of the EU’s response to the US government’s decision to impose tariffs on steel imports. According to the Commission, the investigation concluded that EU steel imports are showing a strong expansion, which “seriously threatens” the bloc’s steelmakers, “which are still in a fragile position due to persistent overcapacity in the global steel market and a number of unfair commercial practices of certain trading partners”. The measures affect 26 steel products and consist of the application of tariffs of 25% for imports exceeding predetermined quotas. This system is similar to the provisional measures currently in force, presenting some important changes that minimize trade disruption and preserve traditional trade agreements in terms of quantities and origins. For instance, the major supplier countries will benefit from individual quotas based on their own import history. Valid for up to three years, these measures may be revised if “circumstances change”. The Commission also decided to suspend the prior surveillance mechanism for the same products covered by the measures, as long as they apply. 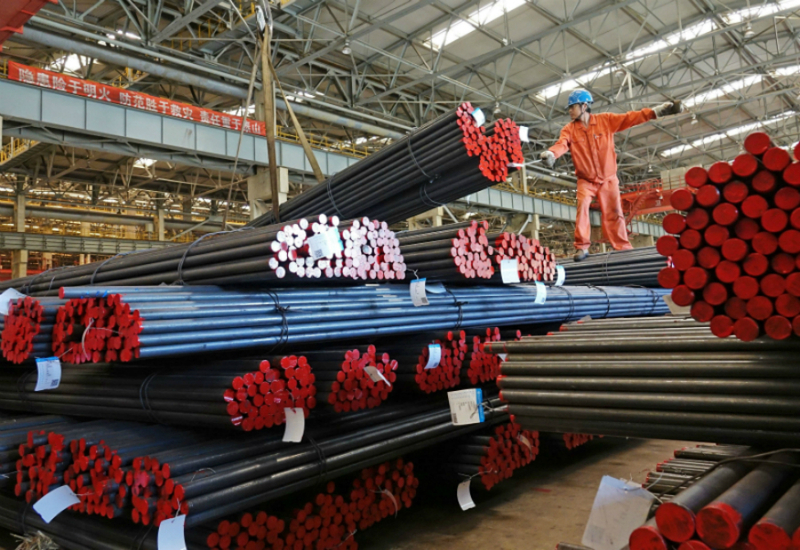 The Commission imposed provisional safeguard measures on steel imports in July 2018 as part of the three-pronged response defined by the European Commission in 2018. As a result of the import duties applied by the United States from 23 March 2018 under section 232 of the Trade Expansion Act, of 1962, the export of steel to the United States became less attractive. There are already indications that, as a result, steel suppliers diverted some of their exports from the US to the EU. Do you want to receive the freshest news on worldwide freight transport industry?  Follow PORTOCARGO on Facebook!